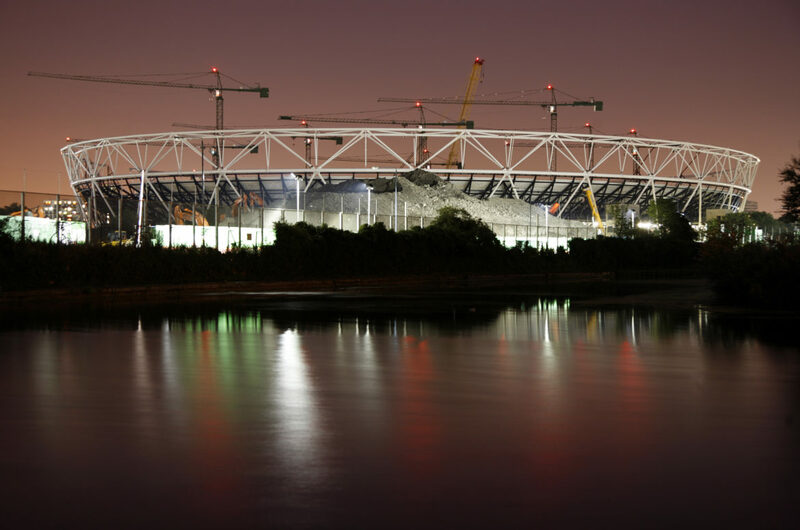 Uplec’s range of products are being used and installed ready for the 2012 Olympics in London. “It’s really encouraging to see large infrastructure projects, like the Olympics, source high tech equipment from smaller UK companies. Many infrastructure projects make the mistake of cutting corners in their specifications, often leading to equipment being faulty or redundant long before renovation or end-of-life. 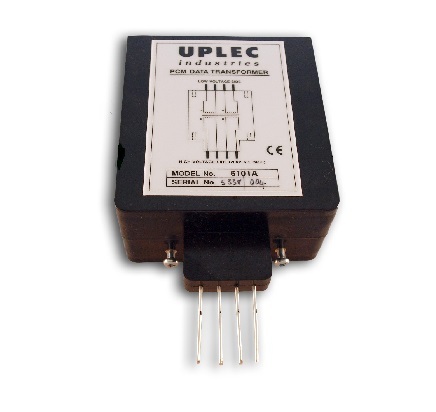 Uplec’s heritage of specification focussed design means that our products often out-perform high-volume imports. Some of our successful inter-connect systems have been installed for over 25 years. I think this is the winning formula for the Olympics, especially if we are to get value from the public’s investment for decades to come”.